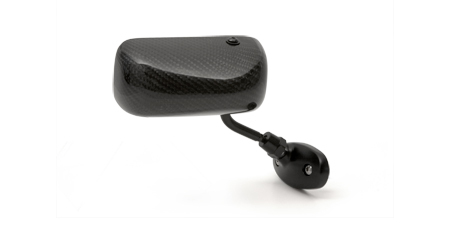 Does anyone have either of these mirrors that can give any feedback as to the mirrors visibility compared to the stock mirrors. I believe that both Craft and APR mirrors have a convex shape to give a better view. APR advertises this on their site but I can't read all the info on the craft site to determine if they do as well. Also, Craft seems to include what look like covers for the holes in the door left by the OEM mirrors, one of them looks like it has a light for a turn signal. Is that what it is? Do they include one with a light and one without? Is it possible to get 2 of the lights? i have the apr ones- i like them and they're not that hard to see/use either. Dorifter_LEXX thanks for the pic, do you have the craft squares or is that a pic you found? Anyone else have the Craft Squares that can answer my questions about the light\hole covers? I do not have Craft Square mirrors. I was going to get them because of their wide view (7 inch wide mirror) and anti-glare mirrors, but I decided to get something more... expensive/better. I would take Craft Square mirrors over APR mirrors any day. This is just my personal opinion though, since you don't see too many people with them and they look better. If you're on a budget then get the APR. You see CS mirrors on just about every SuperGT cars, there's a reason why. 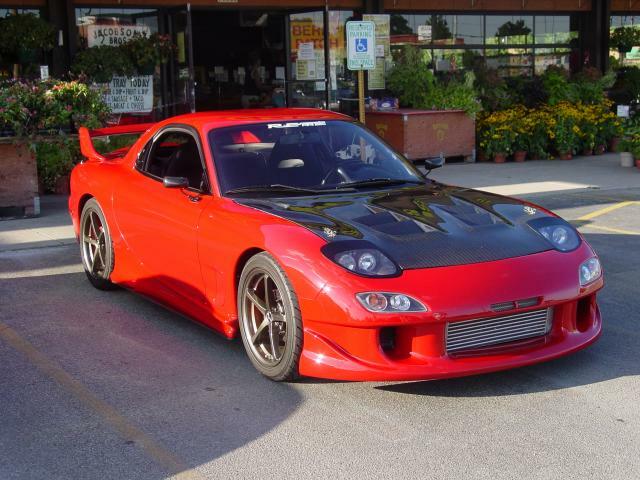 I take it that you're looking to get new mirrors for your FD? Why don't you get the ones that have a base to mount on the original location instead of the mirrors that mounts on the corner of your door? First pic is CS, and second pic is APR. 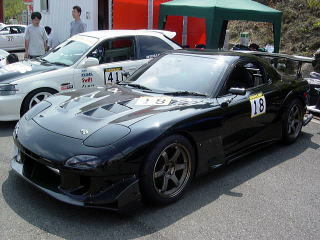 The red FD is "jahnke's" old car. What did you get that was more expensive\better? The APR mirrors look kinda cheesy to me. I have a good budget to work with so I'm not really interested in the APR mirrors. I don't need new mirrors but I want something that will better fit the look I'm shooting for with the car. One of the main reasons why I like the CS mirrors is because it looks like they have the option to have a turn signal light to place in the location the original mirror was in. These are for my 20b streetcar that I am building and I think having the extra signal lights would be a nice addition and maybe even prevent some person that might not have seen my stock turn signals from hitting me some day(never know). Also for some models they have lights built into the mirror mount piece, like shown above. You sure about that? As far as I know APR mounts to the stock location and CS mounts to the door corner. Both of those look like they mount in the stock location. I am positive CS have mirrors that mount on the original location for an FD. They also offer the option on mounting it to the triangle and the area it would normally be mounted in gets replaced with either a plate or a plate with a small blinker. I have similar universal mirrors like the ones on the link above. They look great and i have no problems at all using the drivers side mirror. However you have to know that the passenger side mirror is not visible by the drivers position. It is hiden by the A pillar I can only see the passengers side mirror only if i move my head towards the passenger seat. I only use it to park. So be very careful and measure before you buy any universal one. Does anyone know the name of this spoiler?